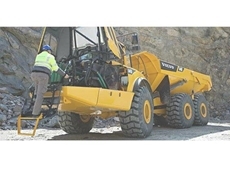 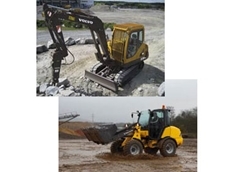 The range of Volvo compact wheel loaders and wheel loaders from CJD Equipment is designed with the Volvo patented TP-Linkages high breakout torque and parallel movement throughout the entire lifting range. 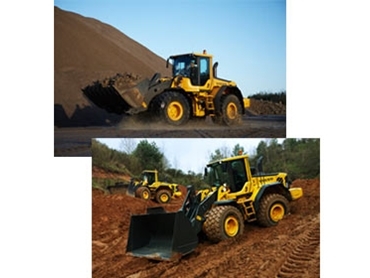 The Volvo F Series Wheel Loaders are ideal for a wide range of load and carry operations, civil and building construction, earth moving, waste handling, recycling, landscaping, quarrying, aggregates, block handling, timber yards, agriculture and more. 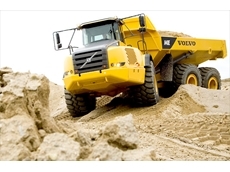 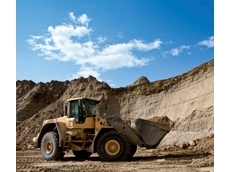 11/10/11 - The new Volvo A25F and A30F dump trucks are the depended on vehicles on jobsites around the world. 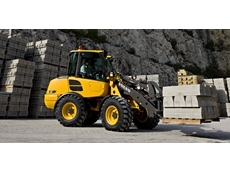 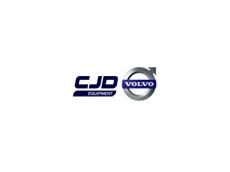 01/07/11 - CJD Equipment have a range of Volvo compact wheel loaders available that offer versatile efficiency by the bucket load. 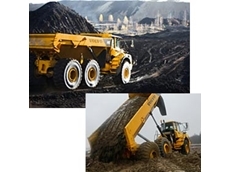 07/12/10 - Volvo’s articulated haulers, available from CJD Equipment, are built to effectively haul different types of loads in the most extreme conditions. 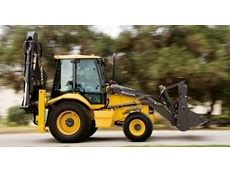 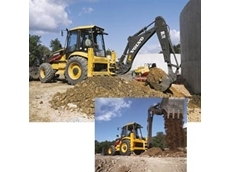 26/10/10 - The Volvo Backhoe Loaders from CJD Equipment feature the strength and simplicity of Volvo wheel loaders and backhoes with the power and performance of Volvo excavators.